Aunt Delores Childcare has been in business since 1967 and is currently under new management. 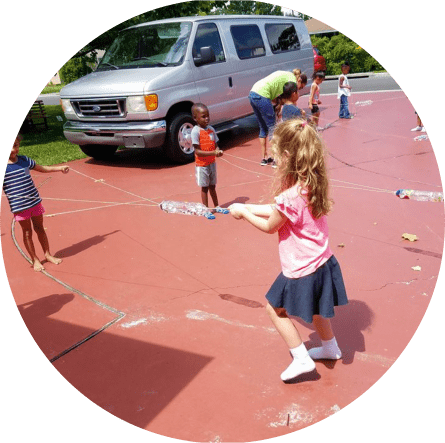 We offer quality Orlando child care based on love, quality teaching and Christian values, from age 6 weeks to 5 years. 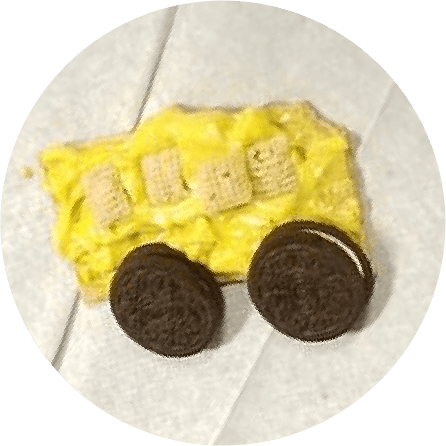 Our goal is to continue offering the love, quality and affordable care with integrity that has made Aunt Delores Childcare successful over the years. We hope to become a provider of the Best Child Care Service in Orlando Florida. 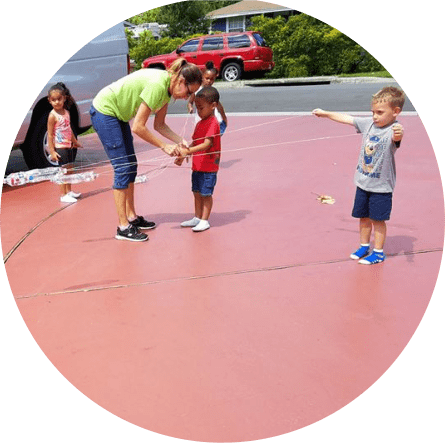 Our reputation as a high quality preschool in Orlando has allowed us the opportunity to maintain a position of excellence over the years in the industry, with the integrity parents recognize. 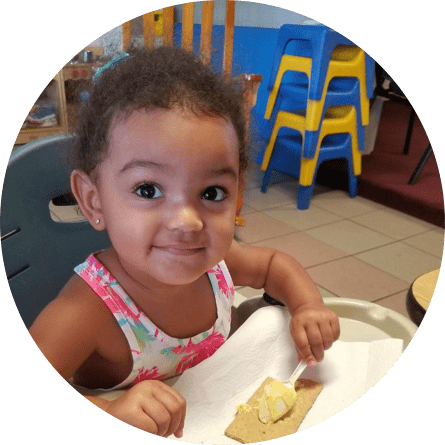 The values that have made Aunt Delores Childcare such an enjoyable and effective center for decades remain at the core of everything we do. 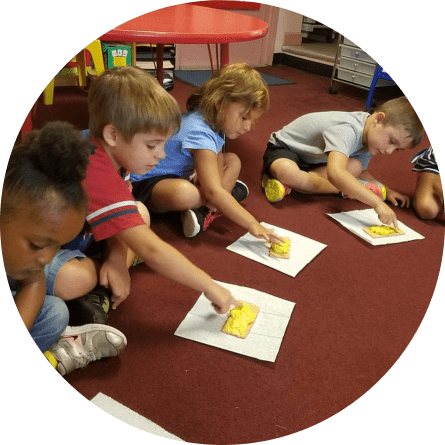 We are devoted to each child’s success, and practice time-tested strategies that make for an invigorating atmosphere, helping children gain the essential tools they need socially, cognitively, and more. We are excited to share more about how we can help you and your child. Our team is eager to provide loving, qualified, and experienced service. Contact us today to learn more and get started. 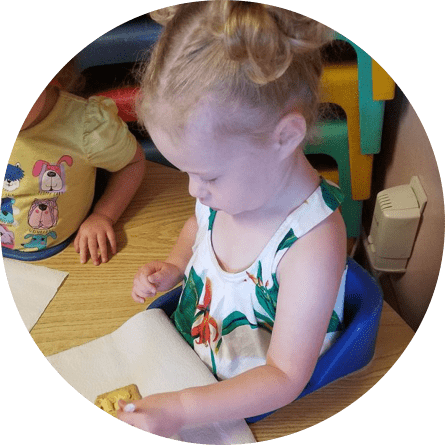 Aunt Delores Child Care Center is a day care facility that will provide your children with the best learning experience while having so much fun. Experiential learning is when lessons are memorable because children are having a good time. Our aim is to facilitate programs with training modules that promote the highest potential for each child. We will help your children hone their intelligence and talents. The joy of discovery is in these wonderful academic beginnings. We will teach our littler learners good values to help form them into respectful and responsible individuals. 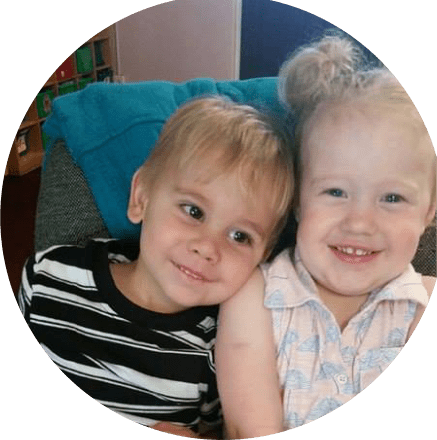 We give each child equal attention and love – we focus on their individual developmental needs. Our programs incorporate socialization and peer activities. The children play fairly and they are friendly towards each other. 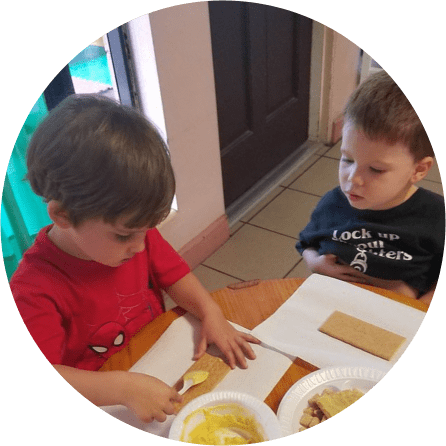 We believe that each child should learn how to get along with other children because learning camaraderie should start at a young age. By the end of the year, we compile your children’s activities in a portfolio to inform you that your children have accomplished a step in their development. This portfolio will also serve as a memory of their achievement. Let your child have a wonderful experience at Aunt Delores Child Care Center. Enroll online!